Mr. Padmanabhan is a Fellow at the Centre for Policy Research, where is leads research on technology policy and IPR. An author of several acclaimed academic works, he previously led technology policy research at the Carnegie Endowment for International Peace, New Delhi and has practiced law for several years at the Madras High Court. Mr. Pandey is a National Award-winning filmmaker, who has produced and directed several documentary films on wildlife, environment and social issues. He heads Twenty-Four Frames, an acclaimed production house. His films have been screened in over 170 countries and by several major broadcasters including The Discovery Channel, BBC, and Doordarshan. Mr. Jain is a Senior Advocate at the Supreme Court of India. His areas of practice are corporate and commercial litigation, and domestic and international arbitration. He is one of the foremost specialists in commercial and regulatory disputes, with an illustrious career in law spanning nearly three decades. Mr. Mitra is the Managing Editor of The Pioneer. Having spent close to two decades in journalism, he has previously worked for The Hindustan Times and Business Today, covering diverse aspects linked to India’s corporate sector. He also looks after digital initiatives and communications for The Pioneer, India’s second-oldest English daily. Dr. Saran is President at the Observer Research Foundation and a frequent commentator on issues in Cyber Security and Governance. He chairs ‘CyFy’, India’s dedicated conference on cyber security and internet governance and is Commissioner, Global Commission on the Stability of Cyberspace. 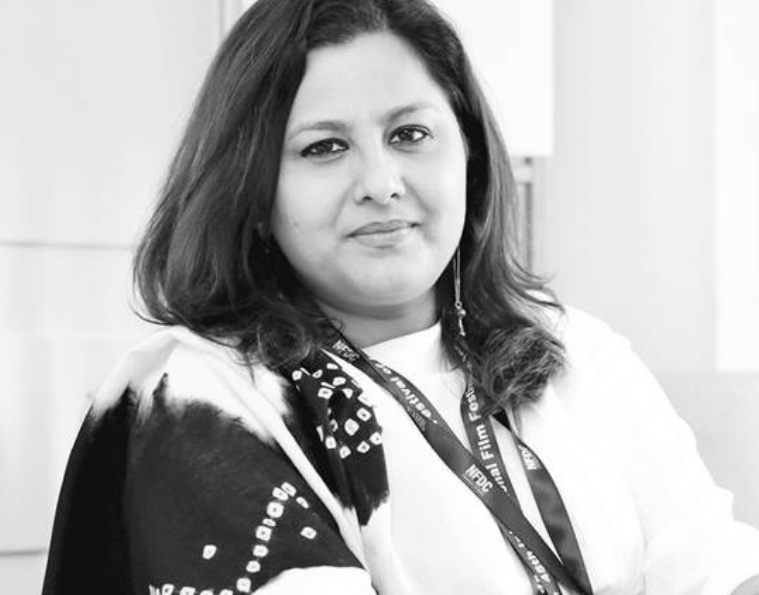 Ms. Tripathi is an actor, media professional and Member of the Central Board of Film Certification of India. She has spent several decades as a civil society and political activist working on issues related to women, youth and leadership in India. She is also former National Secretary of India’s largest political party, the Bharatiya Janata Party. Mr. Sharan is Partner at Koan Advisory Group. 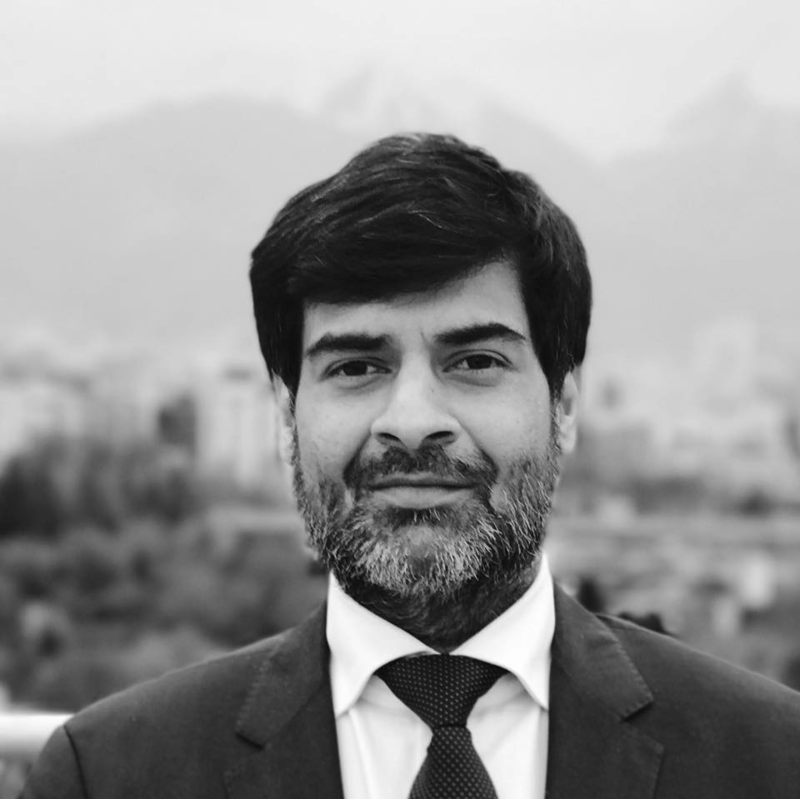 Previously, he has served as the CEO of the Global Governance Program at the Observer Research Foundation, and as Business Head of a sustainability company. He is a Member of the National Committee on Media & Entertainment, constituted by the Confederation of Indian Industry.